MRB are a team of six independent farm consultants, one farm account administrator and two office staff. Our consultants all have practical farming experience and varying fields of expertise, all are members of the New Zealand Institute of Primary Industry Management. Detailed experience and contact details are available in the resumes. 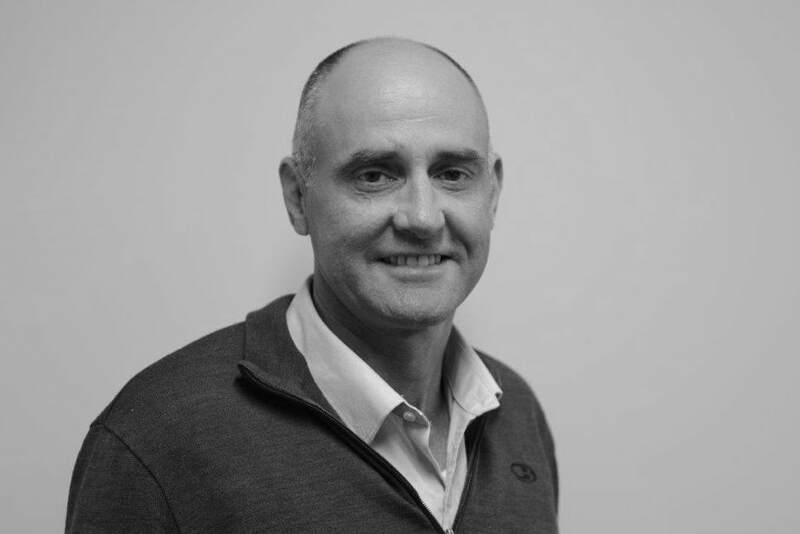 Julian has a broad background in agriculture, working primarily in dairy and dairy support management and production systems, with further coverage of areas including strategic planning and analysis of farm systems, discussion group facilitation and financial/production benchmarking. 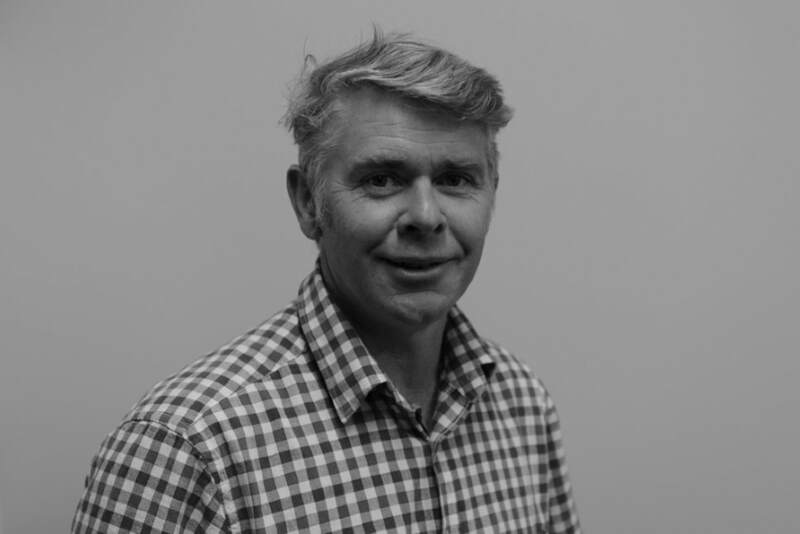 Anton has worked extensively within the arable industry throughout NZ. His areas of expertise cover specialist grain & seed crop management, arable farm business management, full financial analysis, strategic planning, machinery and irrigation costings, project management for arable industry stakeholders and presentations & facilitation of workshops & training courses to farmers and industry. Eve specialises in nutrient management and farm environment plans for farmer clients. By integrating her skills with MRB farm consultants, she aims to provide environmental help to farmers, ensuring they are compliant with everchanging regional and national laws. Eve is passionate about helping clients understand their nutrient budgeting and farm environment plans. Hence making it possible to use these legislative tools to their benefit, helping make the farm more profitable, and environmentally sustainable in unison. Marks focus is helping generate a better understanding of farm management systems and irrigation as an integrated package across dairy, sheep, beef, deer and cropping farms to help improve productivity. His areas of expertise include farm management, irrigation and stock water design and evaluation and he is an IrriCad (computer assisted irrigation design) approved programme user. 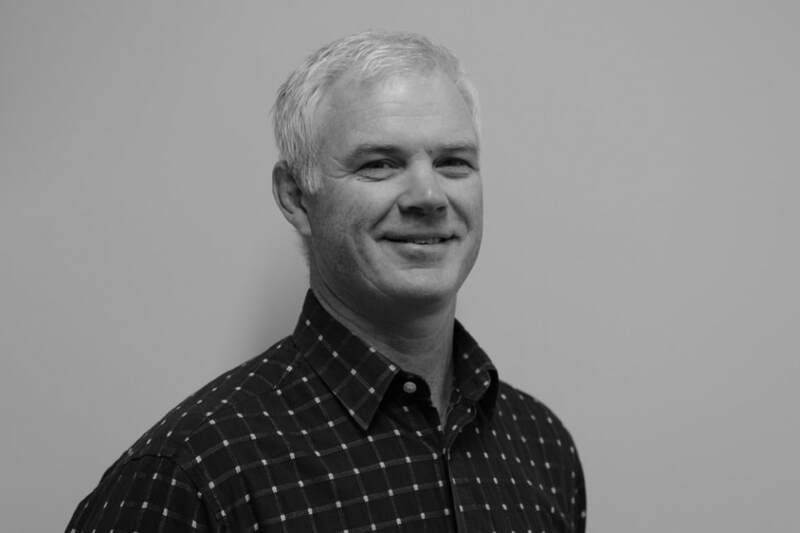 Jamie operates primarily in the sheep, beef and deer sector and has had extensive experience managing intensive feedlot and livestock farming systems as well as involvement in the red meat industry and international beef markets. His areas of expertise include business management, intensive livestock production systems and genetics. ​Cashbook data entry, GST reporting, wages and PAYE preparation and various reports (back to client) summarising current cashflow position (further analysis and forecasts by consultants). ​Barb is our MRB office manager and handles all the financial aspects of the business including accounts payable and receivables. Barb spends her spare time enjoying family, including two grandsons, gardening and playing golf.